Discover the beauty that radiates from every drop of Moroccan Argan Oil. 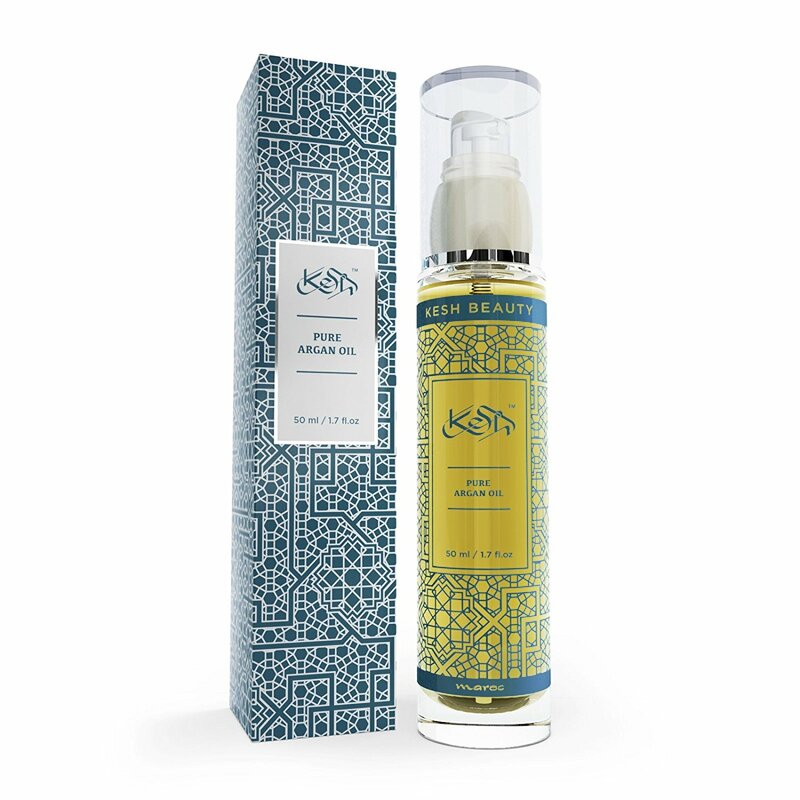 This 100% organic cold-pressed argan oils are true multitaskers. Non-comedogenic and ideal for all skin and hair types, our unique single-dose spray dispenser delivers the perfect amount every time. Use it to nourish hair and skin from head to toe, while preventing and improving visible signs of aging. No added fragrance. FACE: Apply a small amount and allow to absorb before applying other products. Ideal for all skin types. It will not clog pores. BODY: Apply liberally as needed. For best results, apply after bathing while skin is still damp. HAIR: Apply a small amount to damp hair before styling, or to dry hair to enhance softness and shine. Safe for color-treated hair. NAILS: Apply liberally as needed to hydrate dry hands and cuticles or to add shine to your dulling manicure.